Hometown auto service and low price tire specialists! Email us for an appointment or service quote! 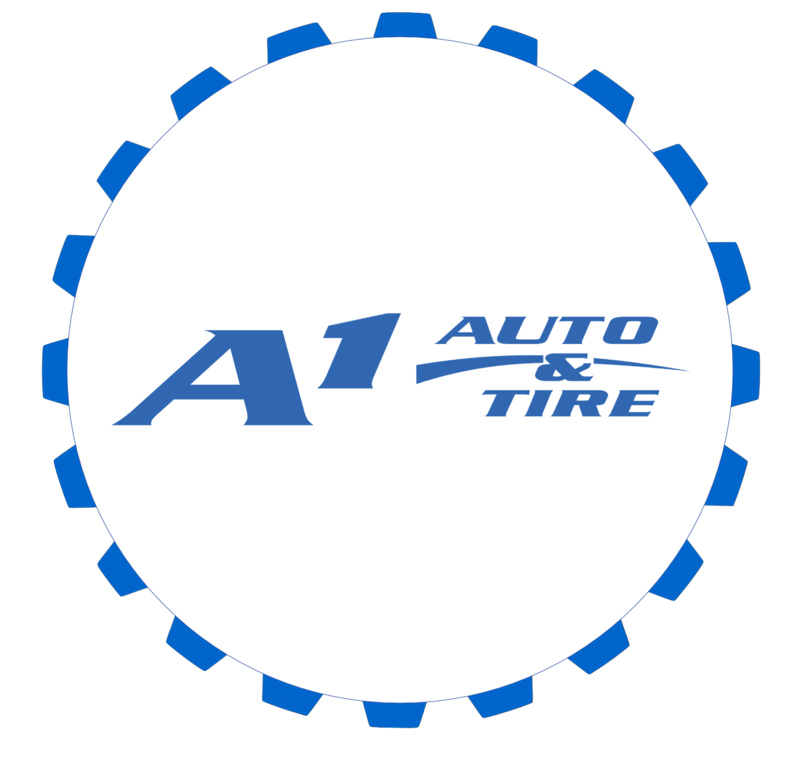 A1 Auto & Tire Service…Your hometown, service and tire specialists. We are your number 1 auto service station and we offer name brand tires with great prices. We'll take care of all your auto needs and we offer competitive pricing on major brand tires. We utilize state of the art computer diagnostics to help make the necessary repairs to your vehicle. Our TEAM has over 60 years of experience in the auto service and repair business. We are competitively priced and offer low price tire pricing in Shelby County and the surrounding area. Change oil & filter, check fluid levels, check hoses & belts, check steering & suspension, check exhaust, check lights, check tire pressure, vacuum interior and lubricate door hinges. We can run a complete engine diagnostics test and take care of your engine repair when that check engine light comes on. Preventative maintenance can extend the life of your vehicle and may protect against costly, unexpected repairs. Air filters and cabin filters keep dirt from your engine and can slow a car's performance. Let us keep your your car's air movement from slowing you down. Inspect your heating and air conditioning systems each season to keep you warm and cool and your car comfortable. The cooling system consists of a cooling fan, water pump, thermostat, radiator, heater core, heater valve, and various other parts. 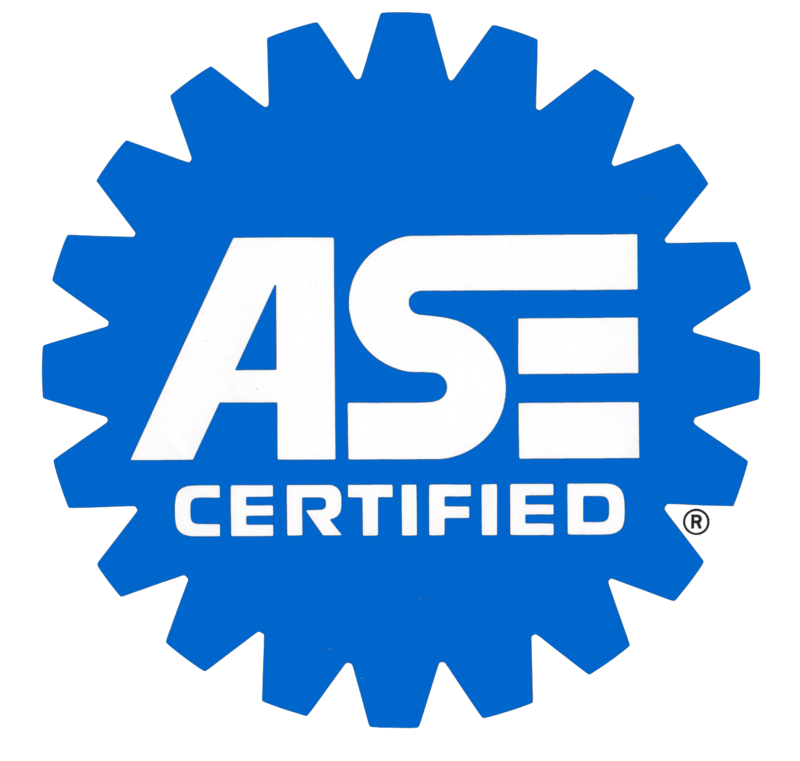 We can keep your vehicle's cooling system functioning in both summer and winter. Oil and filters should be changed every 3,000 to 5,000 miles. Get your oil and filter replaced adding up to 5 quarts of oil. Check tire pressures, check fluid levels. Don't be caught with a dead battery. Let us check the life of your battery. When needed, we can replace the battery to your car's manufacturer's specifications. Regular inspection and/or replacement of belts and hoses could save both time and money over the life of your auto. We can quickly install these items when needed. Brakes are a critical component of your vehicle's safety. Let us inspect and replace your brake pads and rotors. We can help smooth out your ride. Power steering fluid flush prevents noise and wear in your power steering system. We offer most name brand tires…installed, balanced and keeping your ride safe. Proper air pressure and tire rotation helps to provide even wear to your tires and extend the life of the tire and provide for safe travels. Keep your tires balanced every 4,000 to 6,000 miles and help extend the life of your tires. Let us help keep your car emissions safe and running smooth. Keep your transmission shifting properly with a full service fluid flush. Brake fluid absorbs moisture and can cause costly brake system component failure and degrade your brake performance. At A-1 Auto & Tire we want you to be completely satisfied with our work. They have low prices and offer tire rebates on major brand tires. We have the experience, the knowledge and the training to undertake all your car's maintenance and service needs. I have over 43-years of experience in the automotive field and have been serving our clients for over 33-years from this location. I've been working on cars and trucks since 1998. I have been a service technician since 2014. I have been assisting Jeff and his team since 1998.